Click on this Link to see my review of the EOS-1D X camera and visit my website MichaelDanielHo.com to see many Wildlife and Travel photos taken with the camera and follow my travels on Facebook. Martin Bailey, a British photographer based in Tokyo, Japan, wrote an article about a preliminary review of the Canon EOS-1D X camera. He is not a wildlife or sports photographer and did not put the camera through a vigorous wildlife photo shoot but based on his initial impression, he is very impressed by the camera's high ISO performance. Martin stated he did not use the camera's AI Servo focusing on a full time basis when he photographed the moving birds. 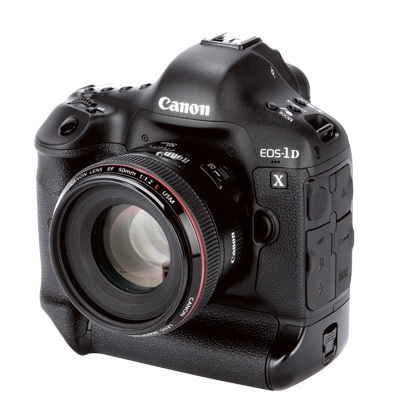 On the contrary, I use the Canon EOS-1D MK IV's AI Servo focusing full time and it serves me well. I expect the EOS-1D X to surpass the MK IV's focusing performance easily. The 61-point AF system with the high burst rate and ISO performance are the features that appeal most to me when the EOS-1D X was announced. I have a professional Sports Photographer friend in England and he is putting the camera through some tests in preparation for the 2012 Summer Olympics. There will be a short learning curve before he can be proficient with the new camera and let me know his findings. My own EOS-1D X camera has arrived and I took it on a real world, wildlife photo shoot to Alaska and Canada recently.